If you are hunting for the best travel totes, bags, and luggage, you have come to the right place! As someone who aims to pack as lightly as possible but still be Instagram-ready, so to speak, I take my bag and luggage choices pretty seriously. I have had most of this post written for months, but it wasn’t until I was in Lisbon last month that I was reminded of why I even wanted to write this in the first place. I was walking around town, down a huge flight of cobblestone stairs, when I ran into a couple dripping sweat and completely out of breath. Each of them were carrying two huge suitcases. They looked unhappy, to say the least, and although huge flights of stairs are never fun, there are definitely certain luggage types that are better than others for this situation. When it comes to luggage, I look for it to be functional, durable, fashionable, and even multi-purpose if possible. 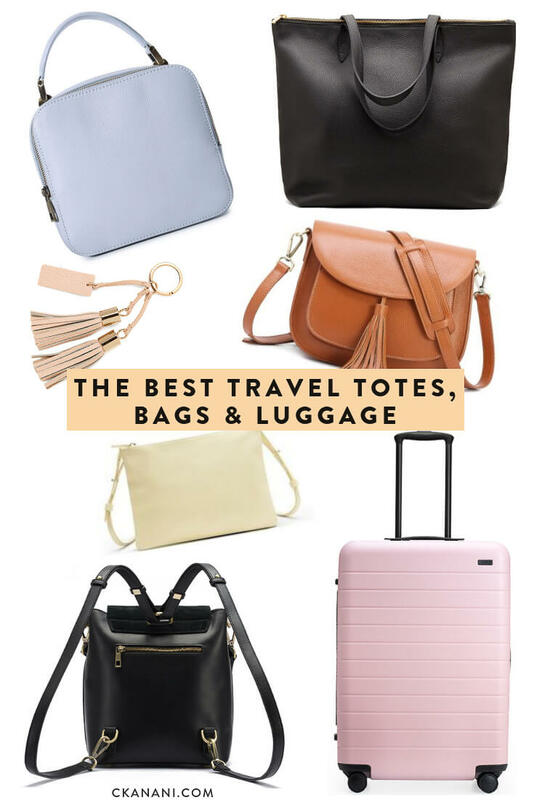 Depending on what your needs are, I’ve rounded up all of my favorite travel bags and luggage below - everything from the most perfect camera backpack to the best night-out crossbody. Away is a brand with a mission that I completely relate with - “getting Away means getting more out of every trip”. They believe that what you take with you matters, and that if you are looking down at your dying phone or broken bag then you are missing the world around you. So how does that translate into luggage? Their suitcases have an unbreakable polycarbonate shell (also scratch resistant), interior compartments, removable laundry bags, and built-in USB chargers and TSA approved locks (so fancy!). They are minimalistic yet contain everything you could need, all at a reasonable price point. Last year I found myself in the market for new luggage and I had a handful of fellow travelers recommend Away to me. I was lucky enough to be gifted one just in time for my trip to Sweden and honestly could not believe how many things I could fit in The Medium — almost 2x what would fit in my previous one from a different brand of similar size. I have since used it numerous times and cannot recommend it enough. And don’t just take my word for it - Vogue has also called their carry-on the perfect carry-on! The Large - 29” x 20.5” x 12.5” which is so big that apparently some people live out of it! Click here to see the latest prices! Want a discount? Click here to get $20 off! San Francisco based Cuyana has long time been a favorite brand of mine for everything from totes to hats. I first fell in love with their classic leather tote and eventually bought a second, the classic leather zipper tote, once it came out. They have the best travel totes around! Prior to this I religiously used my Louis Vuitton Neverfull Tote and swore by it (it can hold over 500 lbs or something crazy). But, to my surprise, the exact same items in my Cuyana classic leather zipper tote felt so much lighter, and thus a new love affair was born. The Cuyana Classic Leather Zipper Tote is made a luxurious soft yet durable leather and large enough to fit all of your carry-on essentials. The entire top zips shut which is important to me when traveling because often pickpocketing is a concern. It’s a simple bag but beautiful and one that I find myself almost always bringing with me. I have not tried these yet but there is also a beautiful Oversized Carryall Tote, Structured Leather Tote, and Leather Shopper Tote! As mentioned I always try to pack as lightly as possible which is just one of many reasons I love GATTA! Why? Because as a photographer I need a camera bag in order to protect my camera and lenses, but it also needs to be pretty. 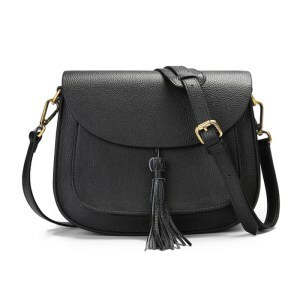 Preferably so pretty that I can also use it as a non-camera bag when I plan to leave my camera behind. And guess what? GATTA fits the bill! GATTA isn't just a pretty face, though - they are built specifically for cameras with built-in protection so that you never have to pick between keeping your equipment safe and looking good. Now that cameras have become so available and basically everyone owns and uses one I have noticed so many different brands getting into the “camera bag” game. However, upon further examination, most of these bags are just plain old bags that could fit a camera. They have no cushioning or protection for your equipment and therefore do not exactly qualify as a camera bag. If you are looking to keep your equipment safe AND still be chic - GATTA is the only choice! 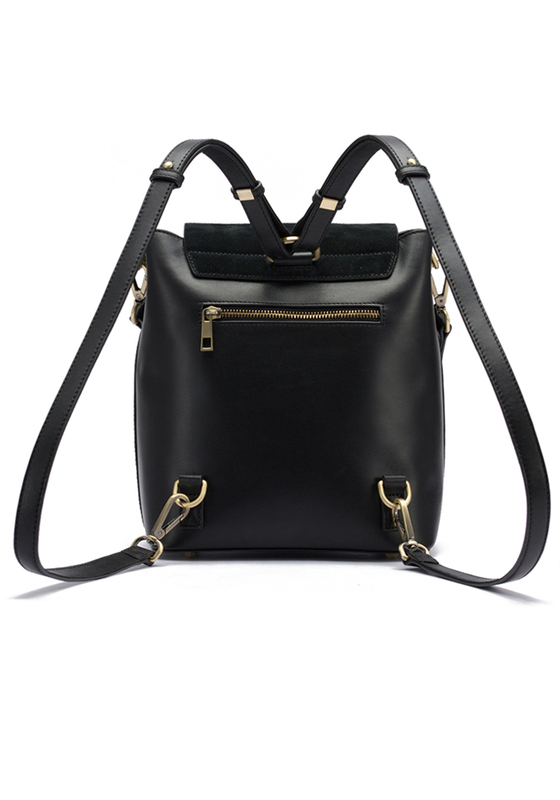 For more info, click here for the most stylish camera bags for women. I say this with no exaggeration: I have been looking my entire life for a cute camera backpack. The only options available are either (1) ugly and protective or (2) not ugly but not protective of the camera. After using my lola noir camera bag from GATTA basically anytime I left the house for almost a year and falling madly in love, I had the craziest idea! 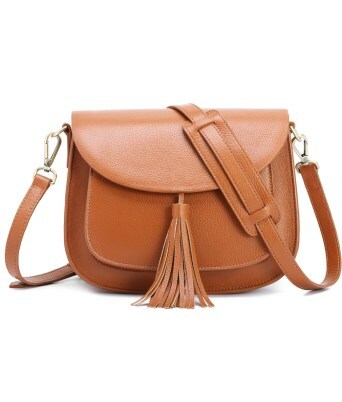 Why not ask (beg) GATTA to make a cute leather camera backpack that I can finally roam all corners of the world with?! Fast forward a few months and here is THE CHRISTIE BACKPACK! Yes, it is even named after me which is seriously the coolest thing to ever happen to me. It’s a mix of smooth leather and suede (tres chic!) and can fit a mirrorless or a dSLR with lens attached + extra lenses + a few accessories. And if that is not cool enough, the backpack straps are removable so you can wear it as a bag instead if you want (or with the backpack straps still on). Speaking of which, I always thought this strap was a clever idea but didn't think I would use it. Turns out it's absolutely perfect for when I'm on a train or in a crowd and worried about pickpocketing. I find myself using it all of the time. It is seriously everything I have ever wanted and cannot recommend it enough! If I’m going on a long trip, one where I will be moving from place to place frequently, or sometimes even if I’m just going to Europe period (cobblestone streets, yikes!) I will bring a backpack instead of a suitcase. This is because it is much easier to run around with everything on your back vs. dragging it along side of you. And as long as you get it fit properly (you can go to REI or something similar to do this if needed) you will barely even be able to feel it because it will sit on your hips instead of pulling down at your shoulders. I invested in one from Deuter many, many years ago and that thing has been with me in countless countries and some pretty rugged conditions yet is still in perfect shape. Mine is 55L and I can fit at least 2 weeks worth of stuff in it (after that I will do laundry and re-wear). The exact model I have is no longer sold because it is so old, but this one is similar and likely the same thing just the 2017 version. Note: some backpacks will only have an opening at the top and not a full zipper around the front. If you get one with only the top opening you will have to remove items from the top in order to get to stuff at the bottom and therefore I would steer clear from those. Sometimes, like when in Positano and heading to party at a club in a cave, you just want to be as free as possible. For those nights I want to bring along the bare minimum (cards, cash, ID, lipstick, keys, phone), I love Cuyana’s Crossbody Pouch. It’s simple yet still chic with its gold accents and it comes in a handful of beautiful color options. If you want to spice it up a bit, add a leather bag tassel, leather tassel keychain, or monogram it with your initials!